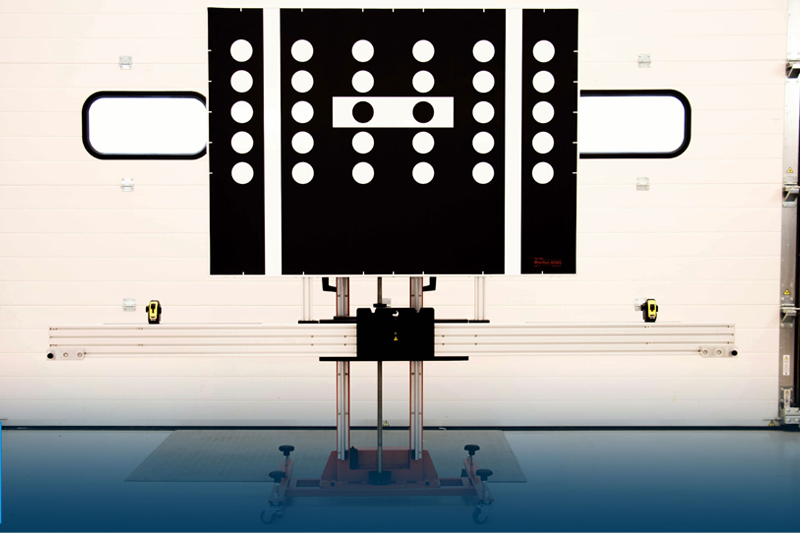 Hofmann Megaplan says it is ready to help with ADAS calibration upgrade options for its current alignment systems, as well as ADAS Diagnostic systems to get your garage ready from scratch. Vehicles fitted with ADAS technology have cameras mounted centrally on the windscreen. This means when a windscreen is replaced, the ADAS will require re-calibration to ensure all systems are working correctly. Advanced ADAS systems can also include cameras and sensors in the front and rear bumpers, and wing mirrors for full 360° applications. The number of scenarios where work is completed that requires recalibration of these systems is endless, and failing to do so can result in customers leaving your garage in danger. Next : Artificial Intelligence – The Machines Are Coming!